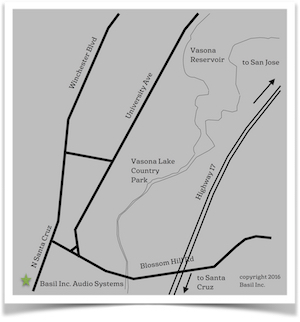 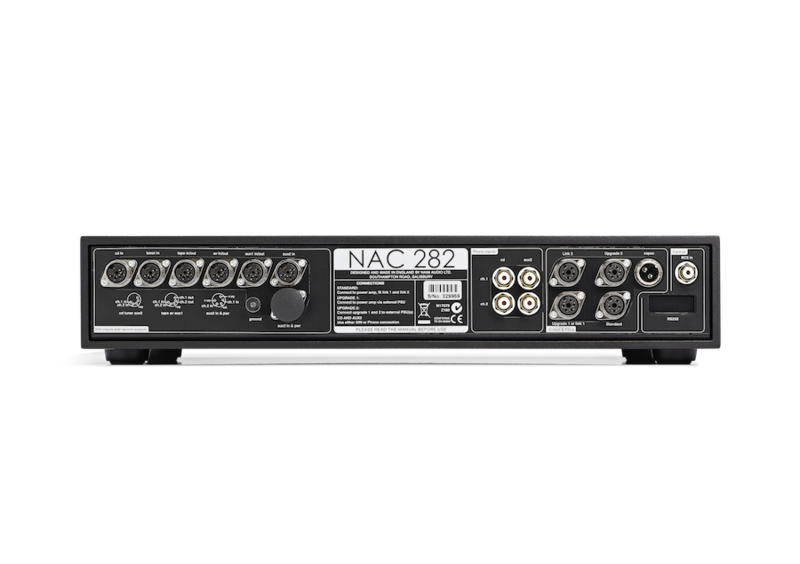 Step up from the NAC 202 and you arrive at the outstanding NAC 282, which includes the NAPSC power supply unit optionally available on its sibling. 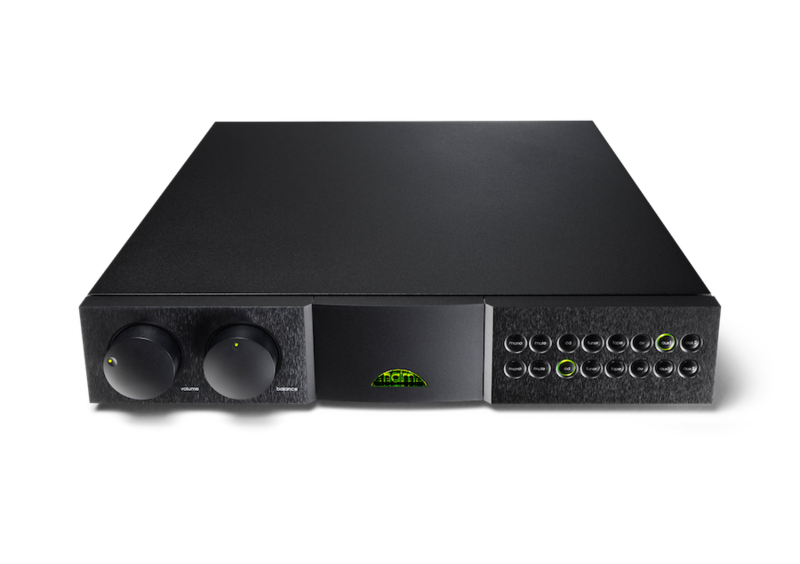 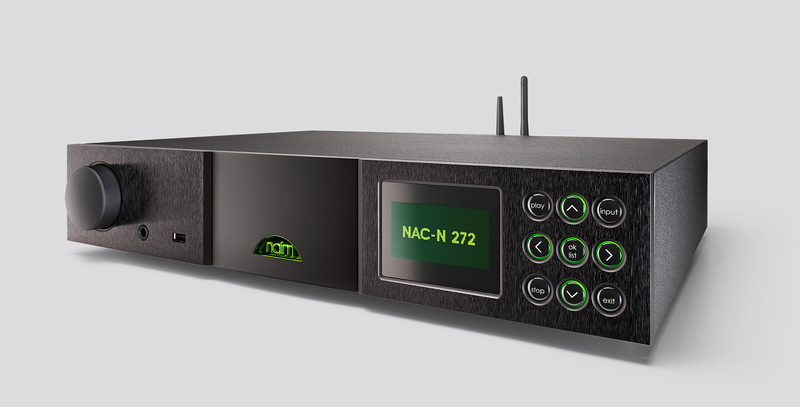 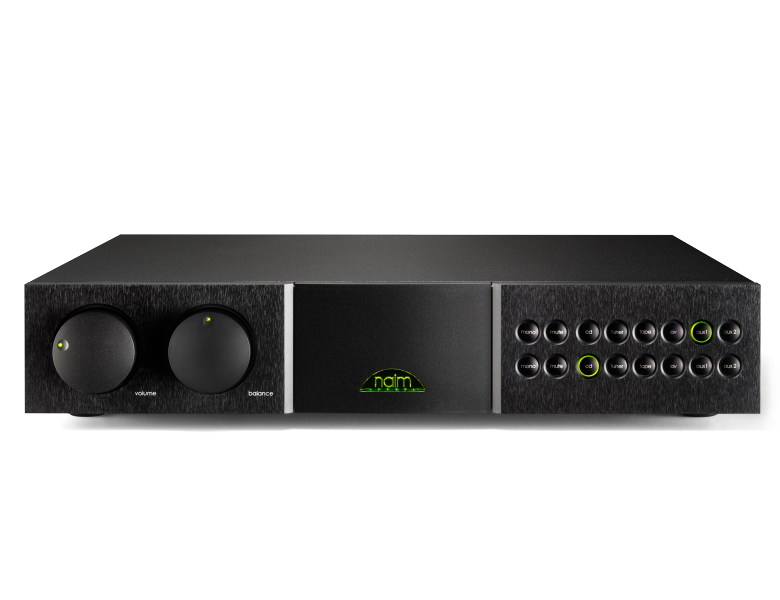 The NAPSC independently powers the NAC 282’s digital and control circuits, leaving its audio circuits to either the power supply of a NAC 155 XS or NAP 200 power amplifier, or to one of Naim’s standalone FlatCap XS, HiCap or SuperCap power supplies. 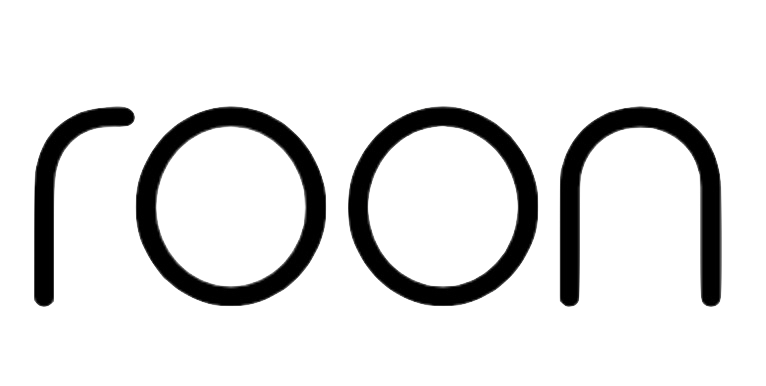 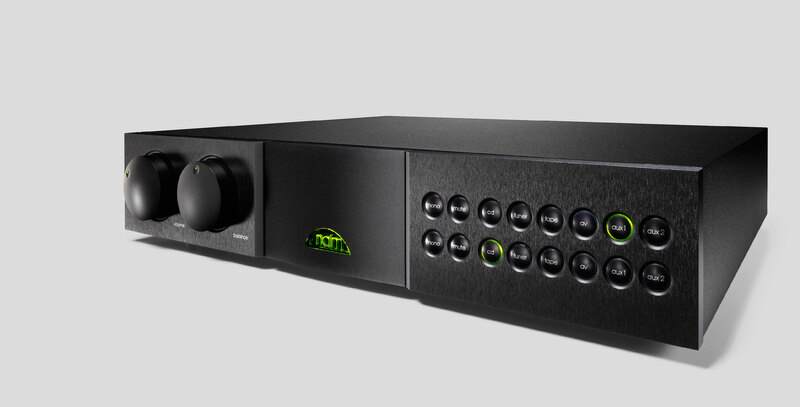 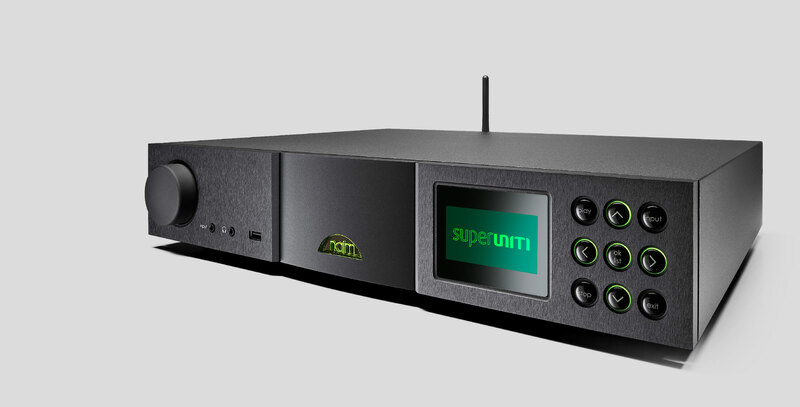 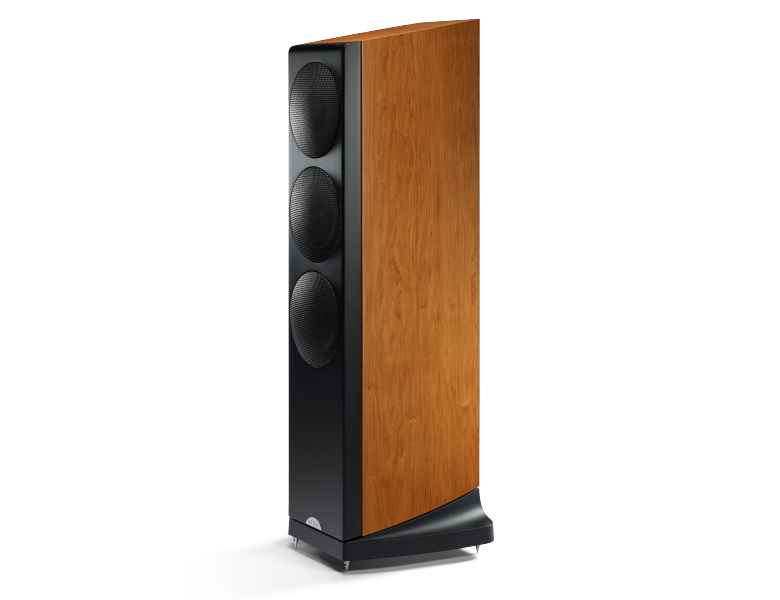 The result is even greater transparency and superior musicality plus, of course, all the flexibility you’d expect from one of Naim’s preamplifiers.